Brainstorming for my PlanB. 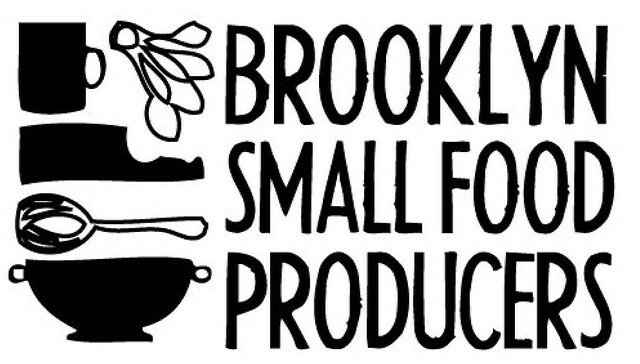 Brooklyn Small Food Producers, tonight. To RSVP, contact Caitlin Dourmashkin at cdourmashkin@ewvidco.com or 718-388-7287 x116.